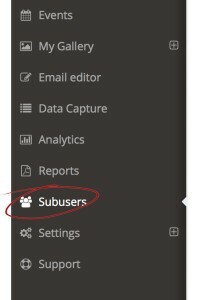 Login to PicPic Social Event Cloud and click the Subusers link in the navigation. 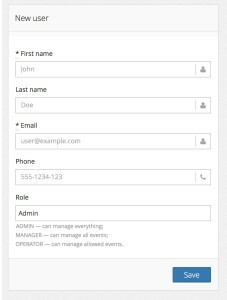 Fill out the information for the user you are adding. When you click SAVE the user will be emailed a link to create their Subuser account. 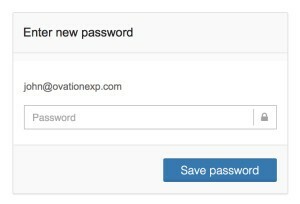 Your new Subuser will enters their own password on this screen so they can log into their new sub account.